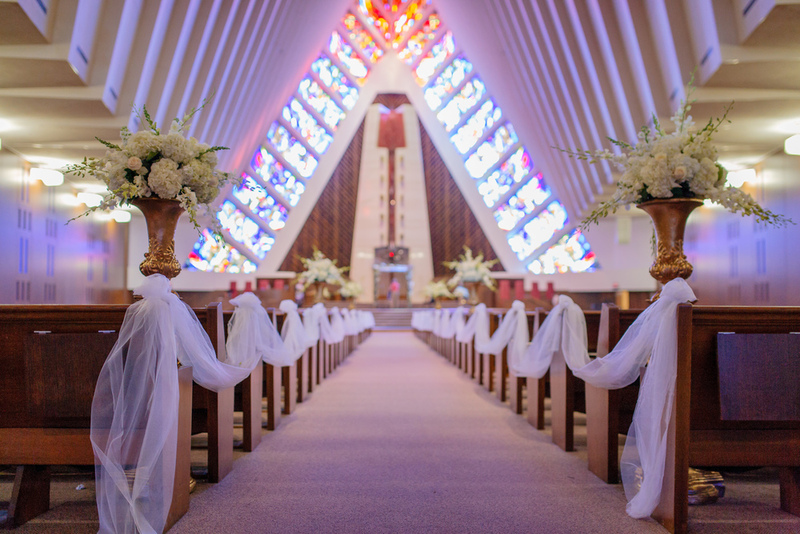 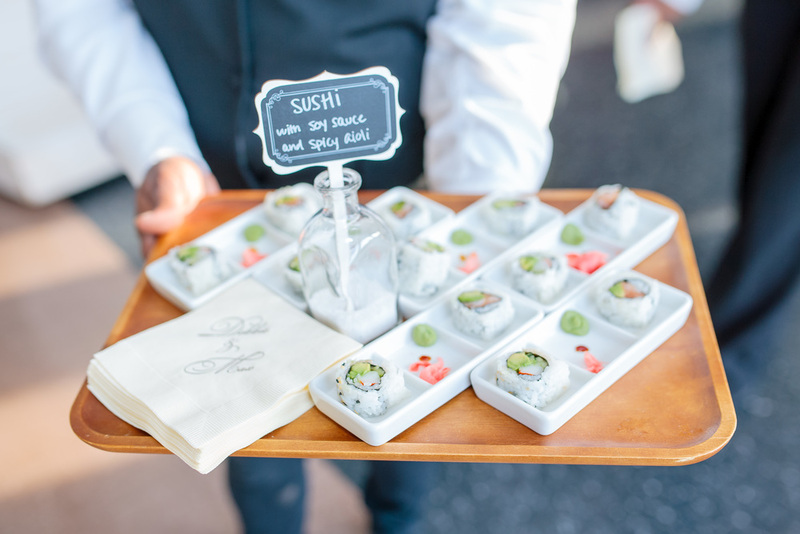 Whether your dream is a royal black-tie affair, or a small intimate gathering in your neighbor's backyard, we will create and tailor every detail so that your wedding is everything you're dreaming it to be and more. 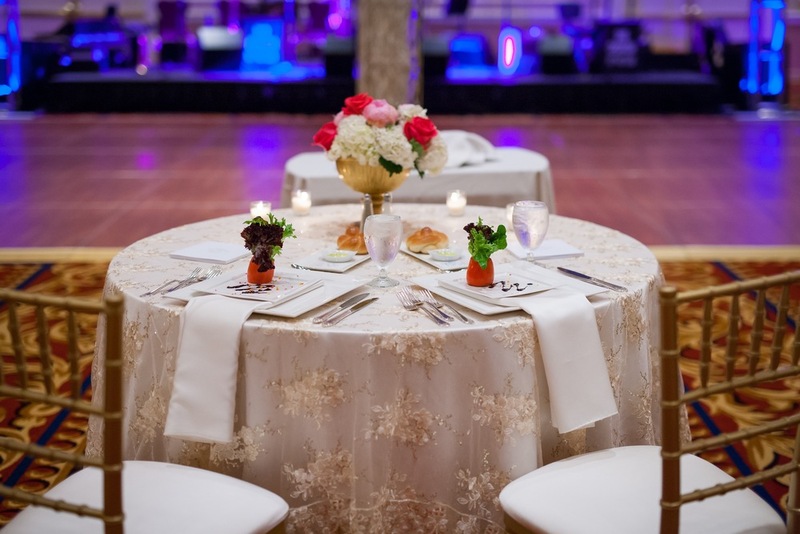 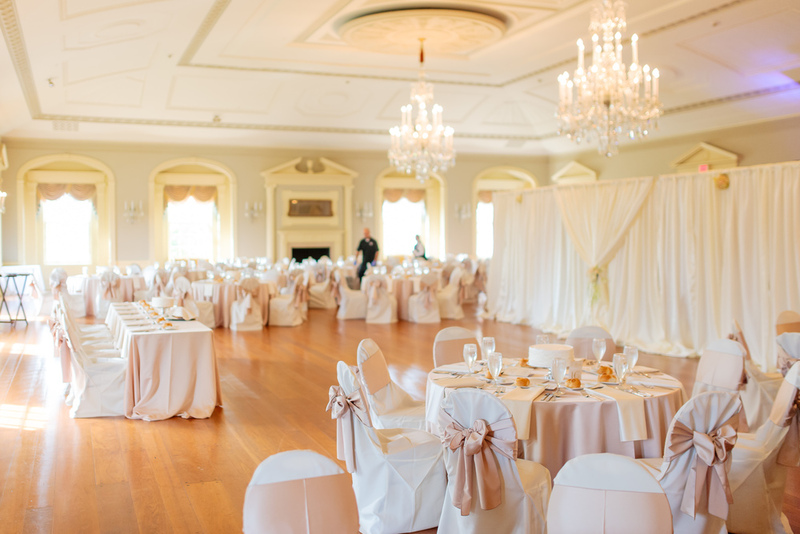 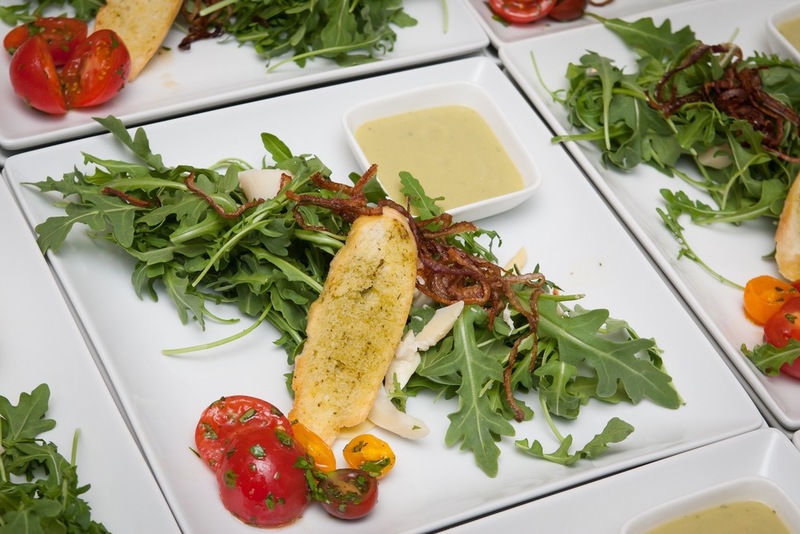 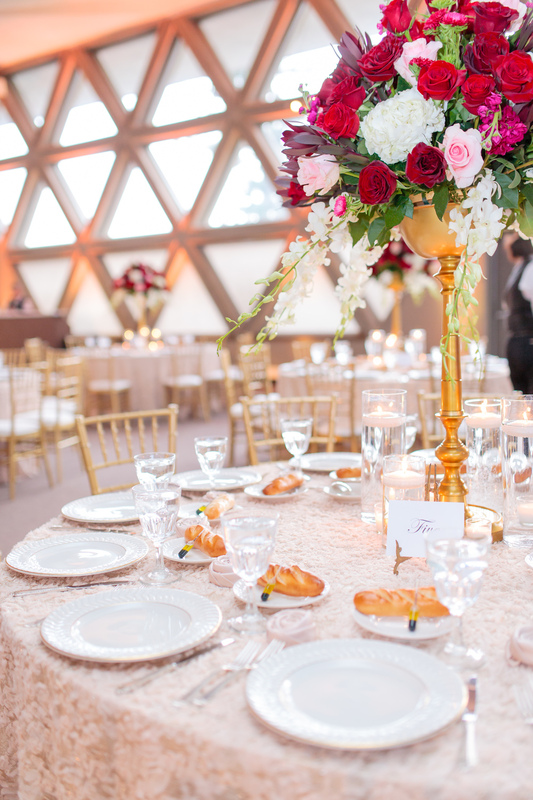 Aside from creating a menu that is fully customized for your event from the hors d'oeuvres to the sweet table, we will help you plan each and every aspect of your special day, including coordinating with your florists, decorators, photographers, and entertainment. 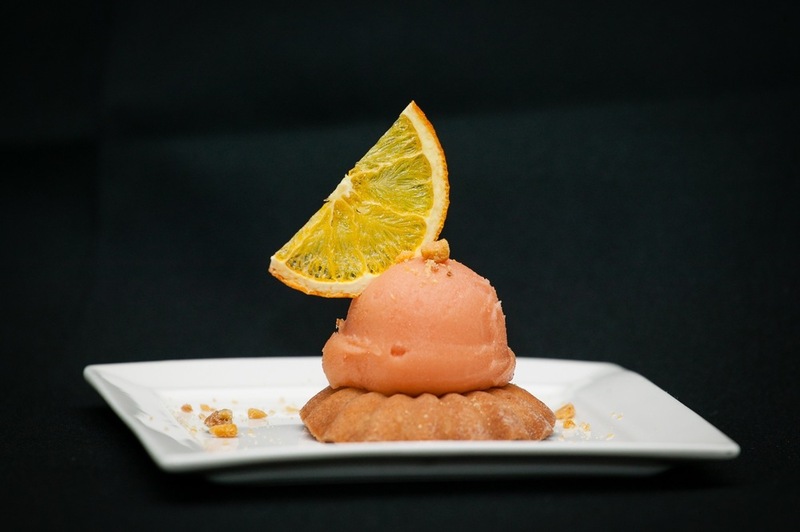 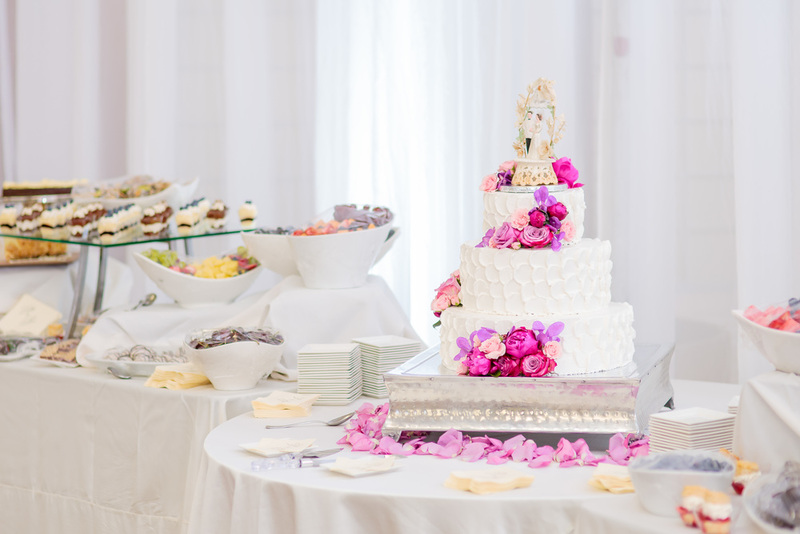 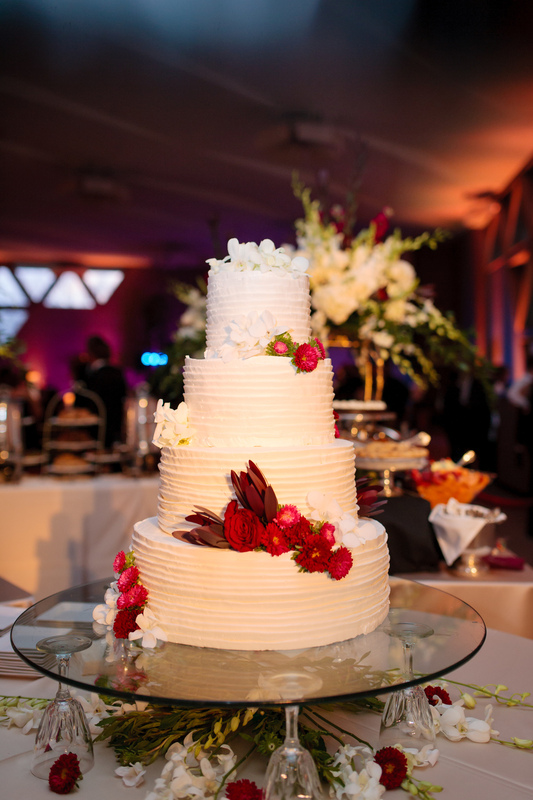 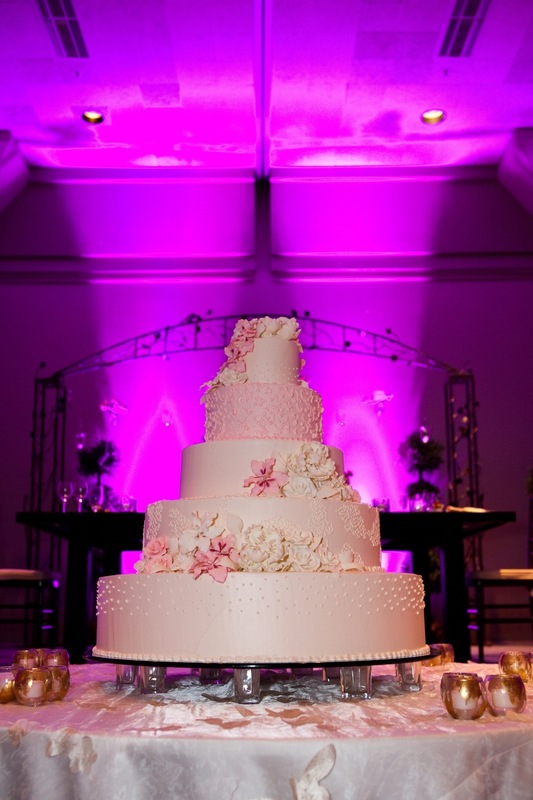 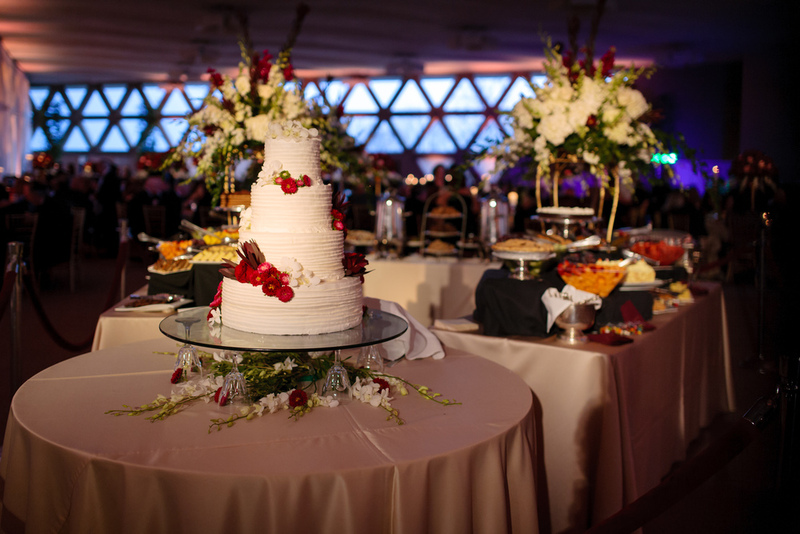 In addition to a fully customized menu, our world-class pastry department will create the wedding cake of your dreams as the true "Icing on the cake" for your event.